The statistics listed below are for the 28-day period from March 9, 2019, to April 5, 2019. The Scientific Analysis Bureau at the department provides forensic services to all police agencies within the State of Arizona. The services provided by the bureau include the scientific analysis of evidence, technical crime scene assistance, secure storage of evidentiary items, training, and expert testimony. The bureau provides its services from four separate regional laboratories. These laboratories are the Central Regional Crime Laboratory located in Phoenix, the Northern Regional Crime Laboratory located in Flagstaff, the Southern Regional Crime Laboratory located in Tucson, and the Western Regional Crime Laboratory located in Lake Havasu City. If you are interested in interning with one of our Crime Laboratory at the Arizona Department of Public Safety, please fill out the Scientific Analysis Bureau (SAB) Internship Application. NOTICE: By using laboratory services, user agencies agree to receive simplified reports. Please click the following link for details. 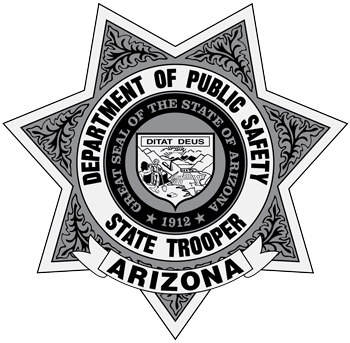 Copyright © Arizona Department of Public Safety – All rights reserved.